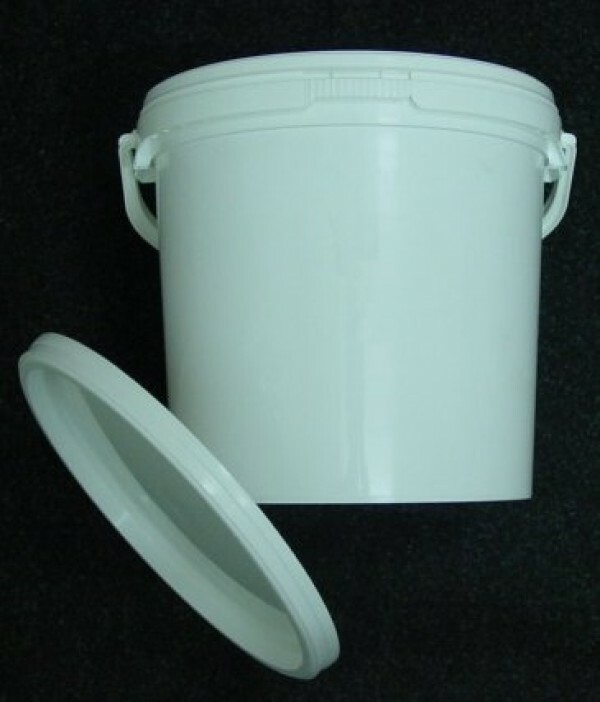 This bucket is complete with Lid & Carry Handle.This sturdy brew bin is made from high quality food grade polypropylene and is ideal for brewing country wines or primary fermentatio n for 6 bottle wine kits. It has a maximum capacity of 10 litres/ 2 gallons and a graduated print on the side provides guideline fill level.The bin is supplied ready to use, complete with a lid and handle. 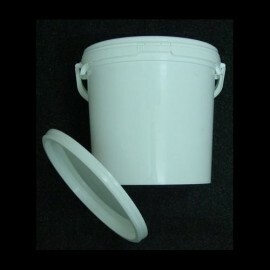 The lid can be bored to fit a grommet to accommodate an airlock. Grommets and airlocks are sold separately.The bin features quality materials and construction and is plain with no hole for a tap. Includes a carry handle for ease of use. Stands 25cm high.